Today on The Ave Podcast, I invite Jan-Michael Nation (Ryerson University Hall of Famer & Alumnist) to the show as we break down the 2nd Trimester of the 2018-19 NBA Season. We discuss the events of the latest All-Star Weekend, including the big game, Joe Harris’ star turn, and Anthony Hamilton’s attempt to chase the ghosts of Marvin Gaye. 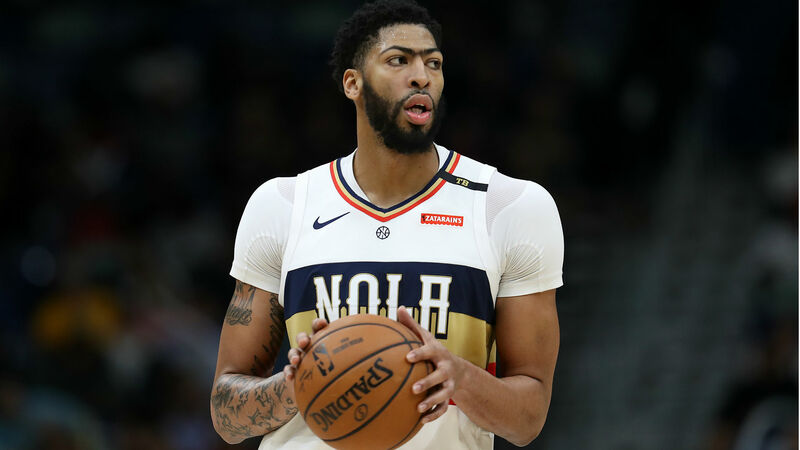 We also break down the Anthony Davis drama in New Orleans, discuss exactly how Magic is doing as a Laker exec, plus dole out our NBA Awards for the 2nd Trimester (6th Man, ROY, DPOY, MVP, etc), and more. To subscribe to South Shore Ave, click onto the Follow button, and enter your email address, or click onto the RSS Feed. Very special thanks to Jan-Michael Nation for his guest appearance on this podcast. For the ’18-’19 1st Trimester, click onto Part 1 and Part 2. This entry was posted in Basketball, South Shore Ave Radio, Sports and tagged Anthony Davis, Anthony Hamilton, Brooklyn, Brooklyn Nets, Charlotte Hornets, J Cole, LeBron James, Magic Johnson, Marvin Gaye, NBA, NBA All Star Game, New Orleans Pelicans, Toronto, Toronto Raptors on February 22, 2019 by Cal Cee. This is the fourth podcast show launched from South Shore Ave Radio. This new podcast series focuses on various individuals who let us into their lives, as they embark upon their journey towards their dreams. On the debut episode, Long Island Lutheran H.S. Basketball player Jalen Celestine, shares the very beginnings of his love for basketball, and his path towards achieving an NCAA Basketball scholarship. Come along with us…. To subscribe to South Shore Ave, click onto the Follow button, and enter your email address, or click onto the RSS Feed. Very special thanks to Jalen Celestine for sharing his journey. Also, major thanks to Slim Dinero for his “No Hesitation” Intro/Outro. His latest album “Here To Stay” is available everywhere on all platforms. This entry was posted in Basketball, South Shore Ave Radio, Sports and tagged AAU, Basketball, High School, Jalen Celestine, Long Island, Long Island Lutheran, New York City, Podcast, South Shore Ave, Top 25, Toronto on February 18, 2019 by Cal Cee. Today on The Ave Podcast, we have our 2nd annual Super Bowl post game reaction podcast. 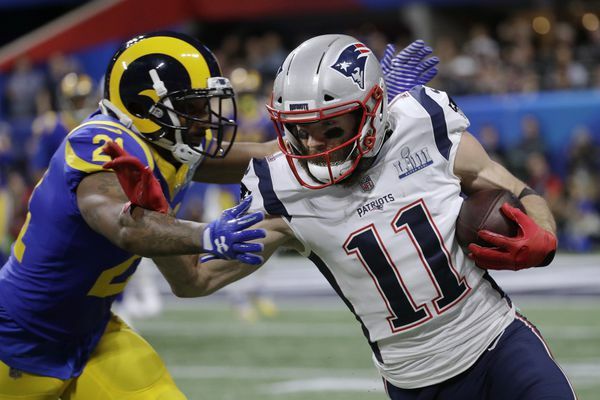 I invited back friend of the Podcast Roger Callendar immediately after the game to discuss the Patriots victory over the Rams, the decision to hold back Todd Gurley, the genius of Bellichek’s playcalling, Julian Edleman’s shining moment and who he matches up with historically, and a lot more. Last year, I allowed Mr. Callendar the space to vent his pain out after the Pats loss. This time, I gave him that same space to bask in the Pats glory. I regret my decision wholeheartedly. This entry was posted in NFL, South Shore Ave Radio, Sports and tagged Aaron Donald, Jared Goff, Julian Edleman, Los Angeles Rams, New England Patriots, NFL, Podcast, Rob Gronkowski, Super Bowl, Super Bowl 53, Todd Gurley, Tom Brady, Wes Welker on February 4, 2019 by Cal Cee.